Another round of mid-band LTE upgrades has been confirmed. 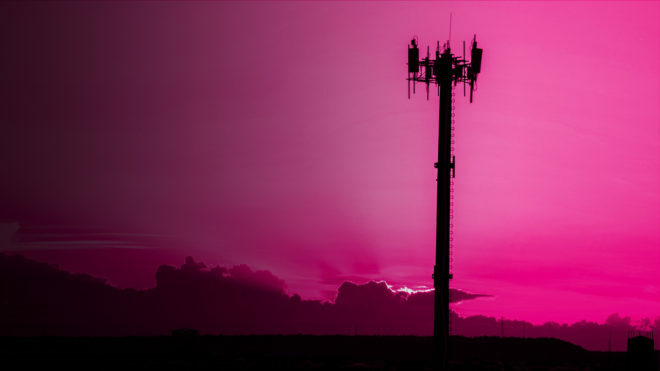 T-Mobile CTO Neville Ray says that T-Mo upgraded hundreds of cell sites with more mid-band LTE capacity over the past two weeks. These upgrades typically include both PCS and AWS spectrum. While these latest upgrades were spread across the U.S., New York received a sizable chunk of them. Some of the cities and towns that’ve been upgraded over the past two weeks include Oceanside, CA; Atlanta, GA; Underwood, IA, Cambridge, MA; Baltimore, MD; and El Paso, TX. You can find the full list below. Nice to see Miami, good to see Homestead for the boonies bad signal. In addition to continually publishing articles like this every few days as T-Mobile expands their coverage, would it be possible to maybe set up a master cumulative list? Still no love for Indiana…. We have so many dead zones here. I really need it for my job. I travel a lot, and I have TMobile and AT&T and sometimes niether will have a signal. I refuse to go back to Verizon. But Sprint does have more coverage, so maybe the merger will help. Neville Ray did say day one all LTE will be combined. The G7 does support all of sprints bands so maybe that will help. Some areas are fantastic. I will give them that credit. I can get 150/50 in some cities. Which yes is way faster then you need, but still. Some areas only have 2G. I’m usually making deliveries in either Summitville, Auburn and Ligonier, and there are still so many dead spots along I-69, and definitely most of US33 between Ft. Wayne and Ligonier. Even much of the toll road is not covered. I have gone out to Cleveland Ohio a few times and it’s spotty until I get into Ohio. Then I have a great signal the rest of the drive. In Elkhart, in the city I the speeds used to be 2mb they finally got those up around 10-20 around the city. But then going south out of the city you can get 160/50 in a little town of Dunlap. And Goshen gets around 75mbps. It’s really good in small areas, then it’s really bad…. Neville does know any states that begin with “K” either! Still the worst coverage of any carrier in Lynchburg, VA. I have TM and fairly pleased in Maryland, although penetration in bldgs is no better than Sprint, who I had before. I’m not sure what these mid-band upgrades are supposed to do. Even with a Note 8, I can’t take advantage of the new 600MHZ (band 71). Does anyone with a band 71 radio in their phone notice a coverage difference?